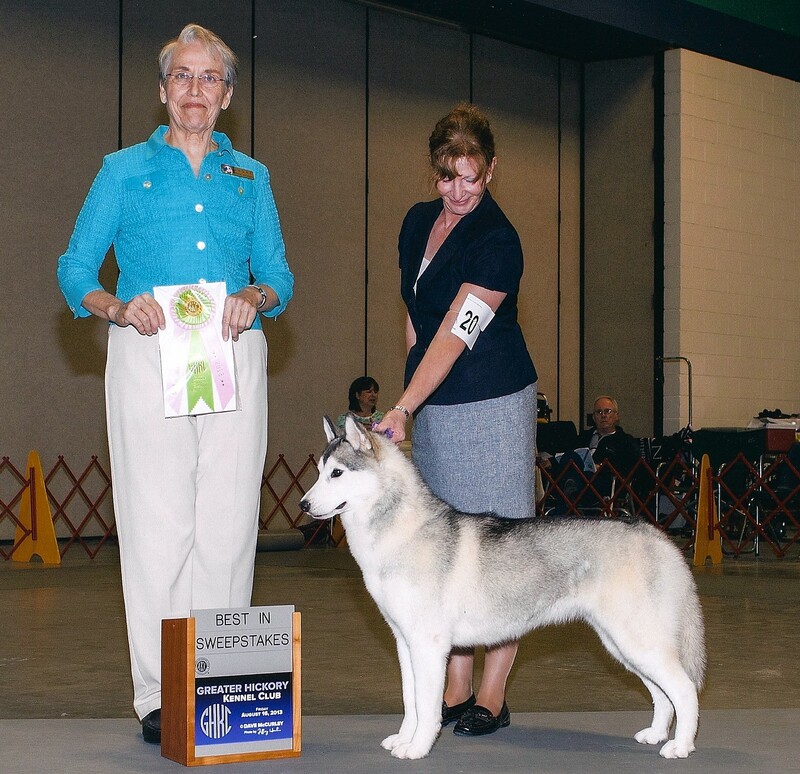 October 29 – November 2, 2013 the Siberian Husky Club of America National Specialty will take place in Midland, Michigan. For information see the SHCA web site. On October 28 the SHCA is holding the SHCA Dryland Race at the National. The race will be at City Forest, Midland, Michigan. 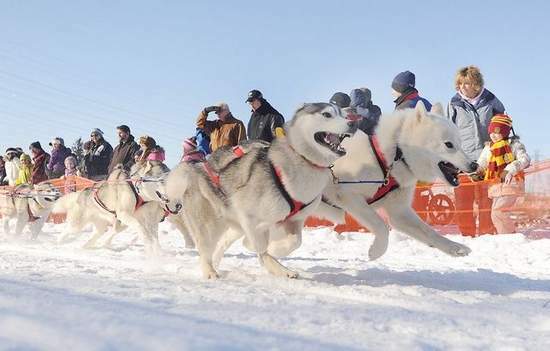 For more information see Sled Dog Central. 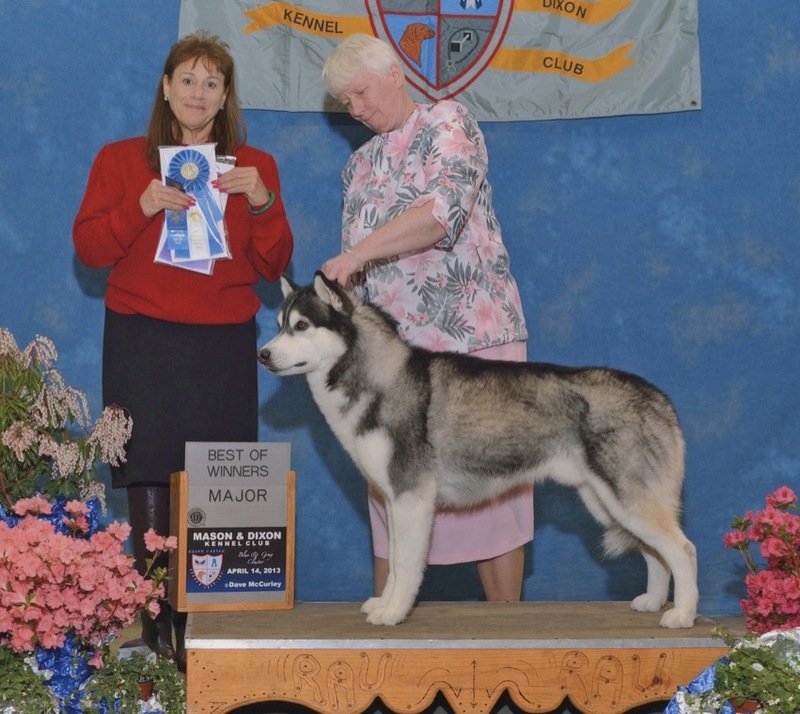 Tango finished his championship on August 11!